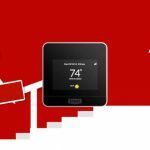 Are you experiencing headaches from your rising energy bills? If your heating system or furnace is more than 10 years old, find out just how much you can save with a new heating system from Pharo. 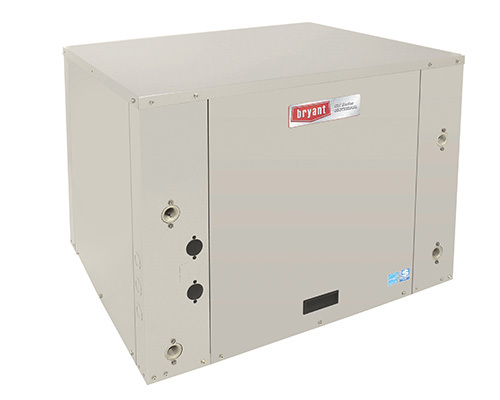 A properly installed furnace can provide 90+ AFUE (Annual Fuel Utilization Efficiency) heating efficiency. And, many of our furnaces exceed the EPA’s Energy Star Rating. There are six different heating solutions Pharo Heating offers, all of which hold their own benefits. 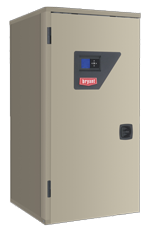 A gas furnace burns natural gas or LP to heat the air that is then pushed throughout the interior space using a blower motor and a central duct system. You’ll hardly hear it running as you get cozy with up to 98.3% AFUE savings. 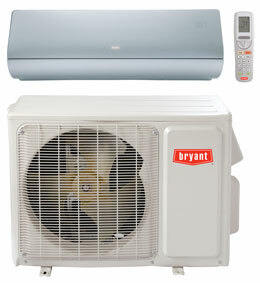 Features including variable speed airflow or Perfect Heat® technology can keep you comfortable year round. 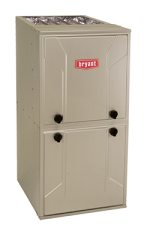 We offer a range of Bryant Furnaces, and we are confident that we can help find the right match for you! The Pharo Heating boiler line includes some of the most compact and efficient residential boilers available on the market today. With stainless steel construction, you can be assured that you are buying the highest quality appliance. A quiet operational appliance is just another benefit that comes with our boilers. Hydronic systems are known to be the most comfortable form of heat, as it provides a constant even heat, without the drafty feeling! 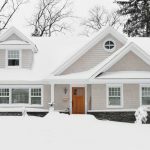 The term ‘heat pump’ is not necessarily the best term to describe this system because it doesn’t pump heat, but the heat is moved. 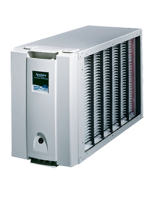 A heat pump requires work to move thermal energy from a cold source to a warmer heat sink. 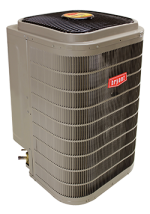 In our applications, a heat pump normally refers to a vapor-compression refrigeration device that includes a reversing valve and optimized heat exchangers so that the direction of heat flow may be reversed. 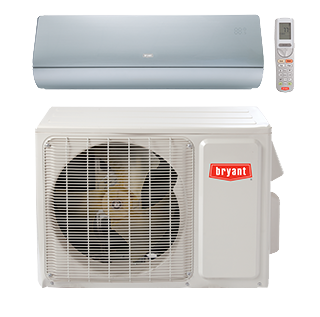 The reversing valve switches the direction of refrigerant through the system, allowing the heat pump to deliver heating or cooling to a building. We supply, install and service Sterling GG Series and Modine Hot Dawg garage heaters. They are a great fit for any garage or workshop; providing comfort while working on your projects during the cold season. 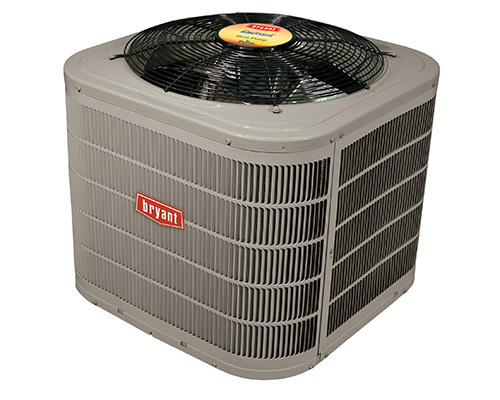 Energy Star promotes energy efficient furnaces, air conditioners, heat pumps, thermostats, and other products. 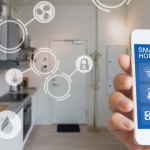 Energy Star promotes energy efficient products because household appliances can have a huge impact on air pollution and energy consumption. Click here to learn more about the Energy Star Program.